Breaking news, everyone! 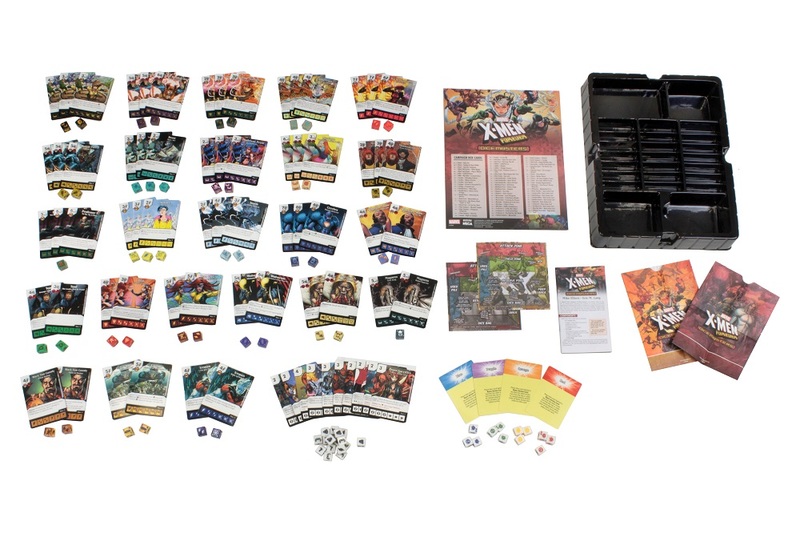 Wizkids has now updated their website with additional information on the upcoming X-men Forever set and its associated team packs. Before going further, full credit to our commenter Magneto, who brought this information to my attention through his recent comments on my spoiler analysis article. Thank you for bringing this to our attention! 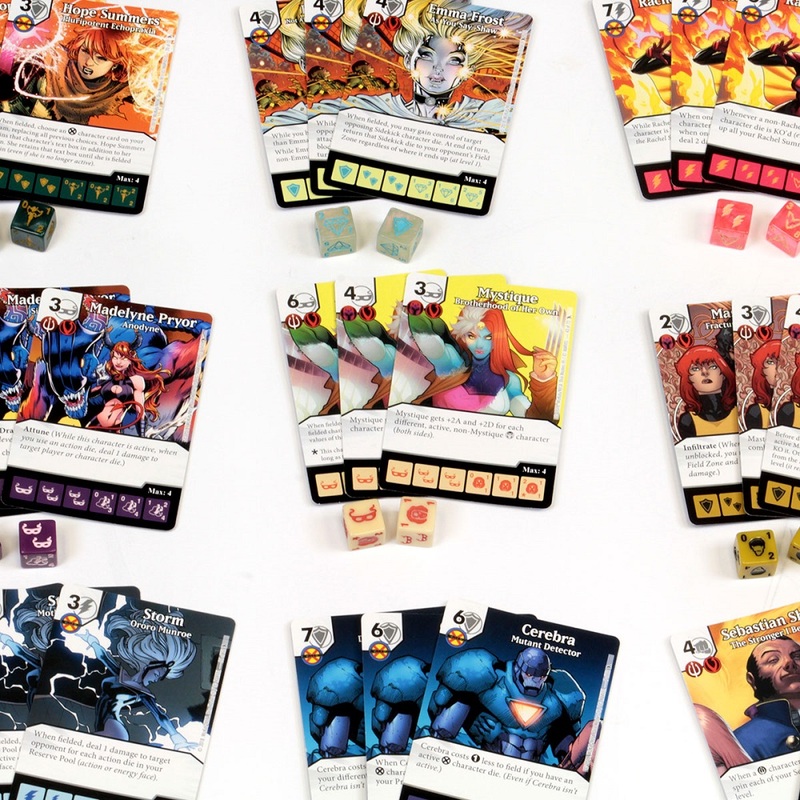 Most characters seem to come with 2 dice, with two (Jubilee and Beast) showing up with 3, and only two (Magneto and Professor X) with 1 die. It looks like they’re sticking to an average of two dice per character, so for each character that gets 3 dice, one only gets 1 die. Now, because of what happened with Justice, this should not come as a shock. In fact, I hadn’t caught on to that pattern, but Justice worked similarly: four characters had 3 dice (Ivy, Aquaman, Manta, Wonder Woman), and four had 1 die (Bizarro, Hall of Doom, Watchtower, Brainiac). Seems like that’s a pattern we should expect to see repeated for the time being. 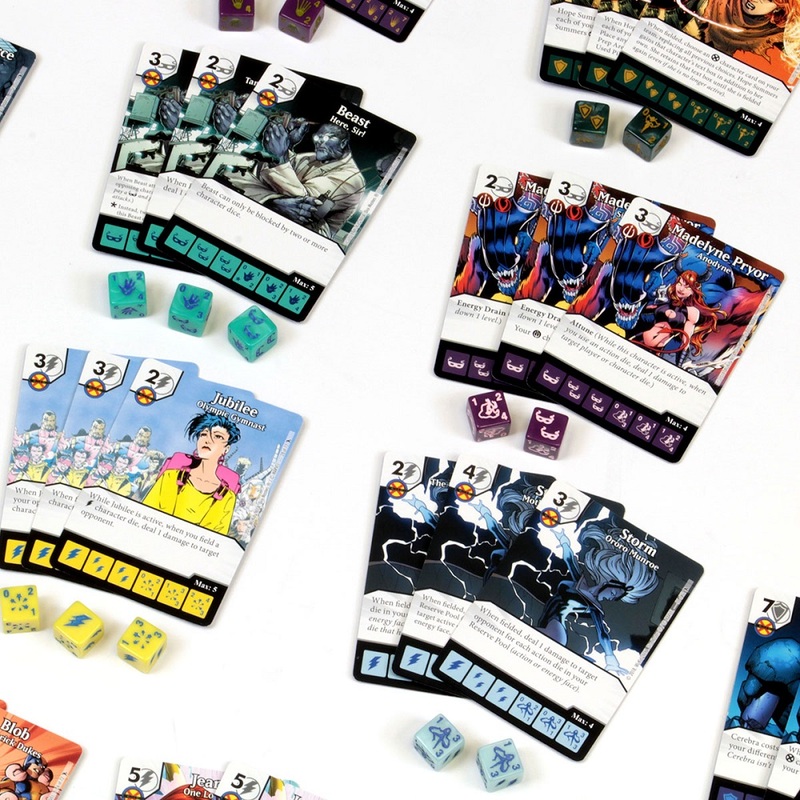 This page also reveals one mildly disappointing bit of news: white sidekick/BAC dice. I was hoping they’d stick with the black dice for a couple more sets. I hope they revisit the black dice in future sets. Same as with Justice, we’re seeing 24 different characters with 2-3 cards per character. It seems to be the model they want to stick with for the foreseeable future. As with Justice, expect to buy two boxes for max dice. Oh, and as a side-note: it looks like we’re seeing a reprint of Brave Sacrifice among the BACs. Not my first choice for a reprint, but okay, I guess? That’s in addition, of course, to the other BACs we know (Teamwork, Too Big To Fly…). There are some really sweet cards in there, and going over each of them would take a fair while; I’ll leave that to DMArmada, since he always does a fantastic job of it. I will say though: personally, Iceman, Storm and Hope Summers (holy heck!) are huge standouts for me. -they completely changed Dark Beast’s die (they’re now using the AOU Beast die, recolored to be dark red), presumably to make it easier to distinguish from Beast’s. And there you have it folks! With the set releasing in May (specific date unknown), hopefully we get the full spoilers soon. In the meantime, keep on rolling! Edited to add the images of the actual spoilers to the article. Posted in NewsTagged News, Spoilers, X-Force, X-Men Forevercomment1 Comment on Breaking News! 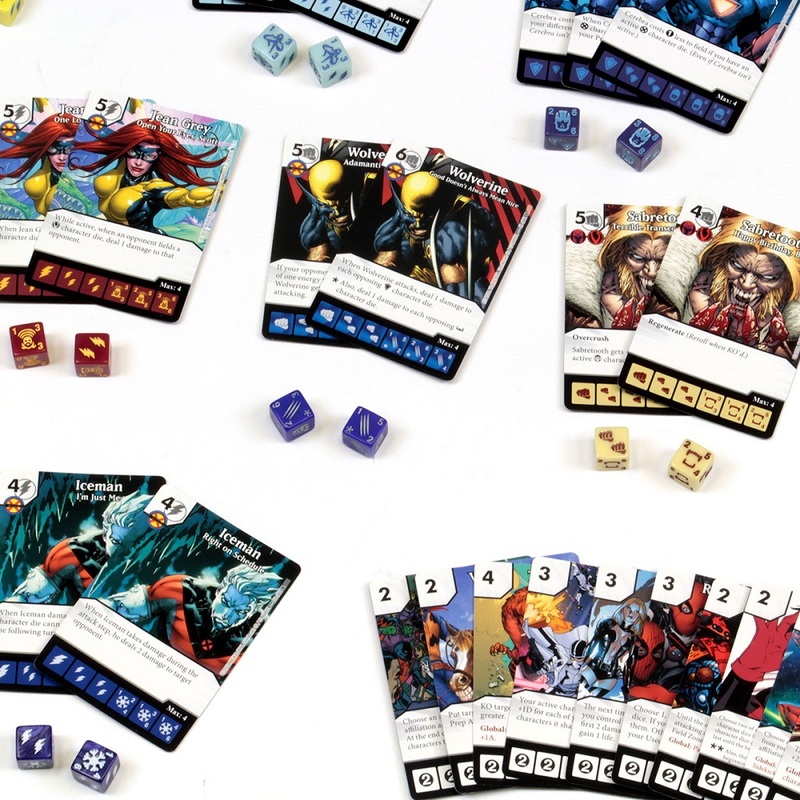 New X-men Forever Information Revealed! Great News, and thanks for the quick posting about the new sets.. and can’t wait for the spoiler videos. I’m really hoping that you can build a decent Hellfire Club team with what is available.